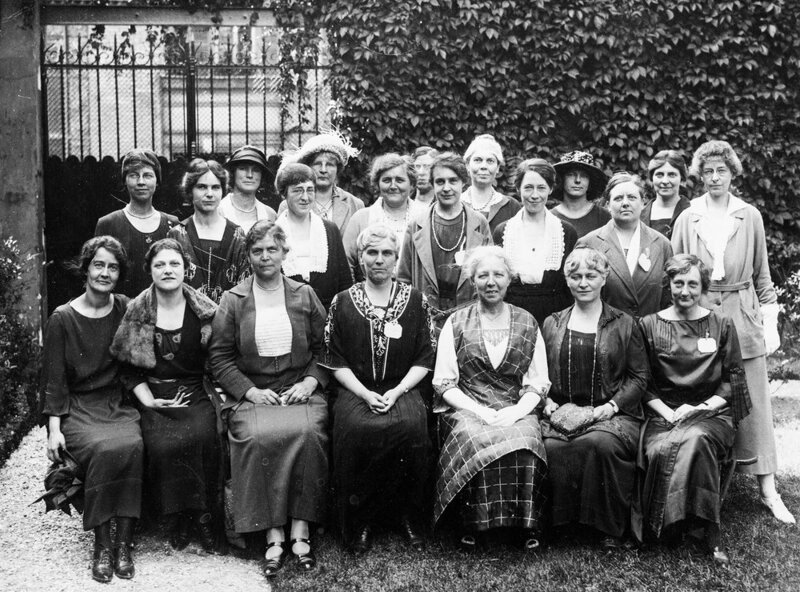 The University Women’s Club of Toronto was founded in 1903 by twenty-two enterprising young women who were among the first women to graduate from seven different universities. Their mission, which has not changed, was to provide opportunities for the growth and advancement of women through the pursuit of intellectual, cultural and social interests in a warm and nurturing environment. Read about A Club for Women in UofT Magazine. After meeting in rented rooms during their first two decades, on November 1, 1929, the University Women’s Club purchased its own clubhouse at 162 St. George Street in Toronto, and made the beautiful mansion their permanent home. Decade after decade saw members tackling community issues, rising up and speaking for women and children, pitching in where the need was most and all the time, making time for book groups, music appreciation, bridge playing and other interest groups. In the early 30’s the University Women’s Club joined the Canadian Federation of University Women (CFUW). CFUW, founded in 1919, is a non-profit, non-partisan organization of nearly 10,000 women in 100 clubs across Canada. CFUW is a member of GWI (Graduate Women International). Both organizations support the education and improvement of the status of women throughout the world. In 2010 the University Women’s Club of Toronto sold their clubhouse on St. George Street to the University of Toronto, and joined forces with the U of T Faculty Club. 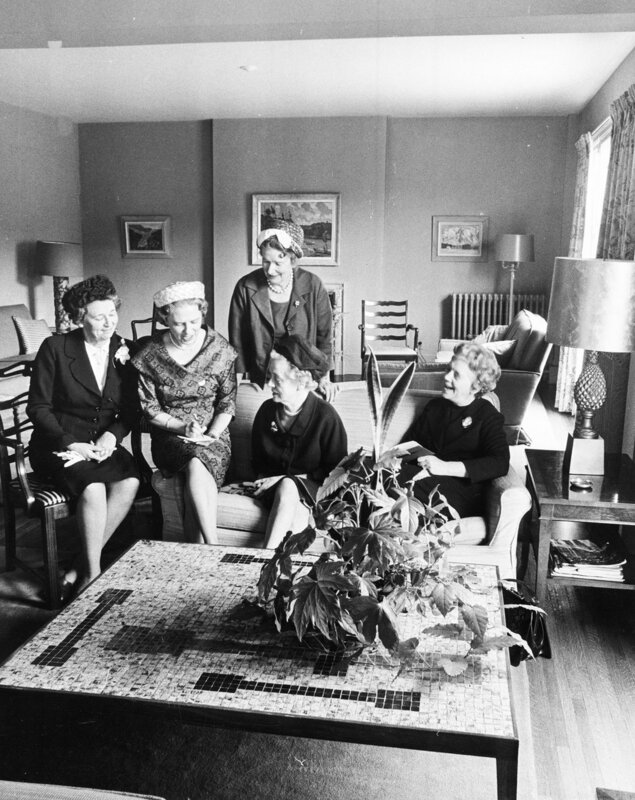 Now all University Women’s Club members enjoy co-membership with the Faculty Club, and carry on in the spirit of our founding members at our new location, 41 Willcocks Street, Toronto.